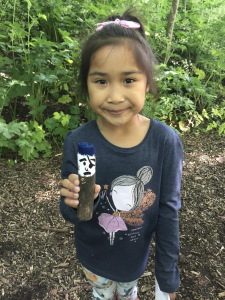 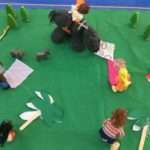 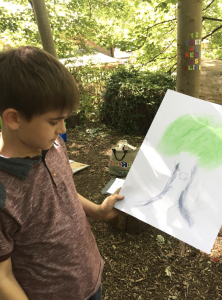 Forest School has been full of exciting and engaging creative topic based activities during June. 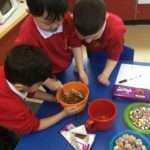 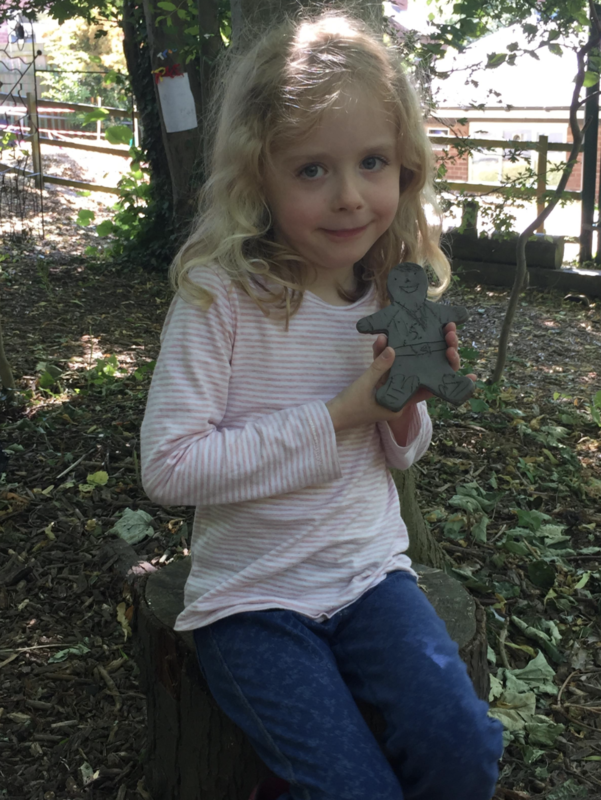 The children have used a wide range of skills to explore, design and make a selection of quality pieces of work in various forms such as woodwork, art, cooking, D&T and drama. 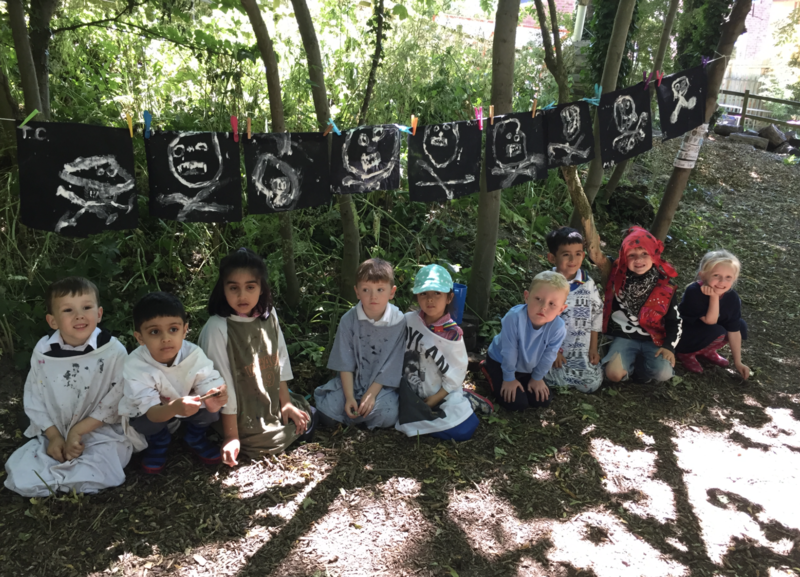 Reception have identified features on a map of Forest School, pressed flowers to make bookmarks, created clay faces, weaved punchinella to create ocean waves and made pirate bandanas, flags and signs. 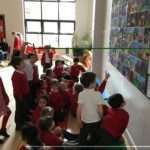 Year 1 decorated aeroplanes then sent them on a flight to measure distance and made a Flat Stanley from clay. Year 2 completed a pirate scavenger hunt, made ruthless pirates using sticks and created their own pirate ships. 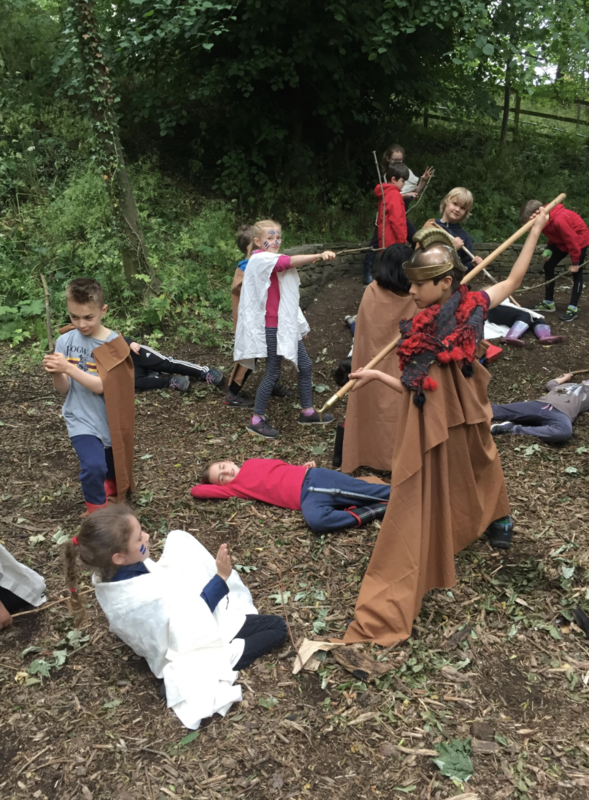 Year 3 used their literacy, numeracy and cooking skills to follow a Roman bread recipe and showed fantastic drama skills whilst reenacting the Roman invasion. 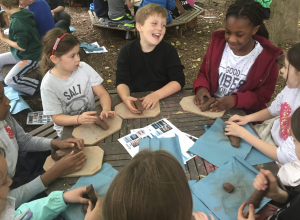 Year 4 made their own Egyptian shabti from clay and worked hard laying bark. 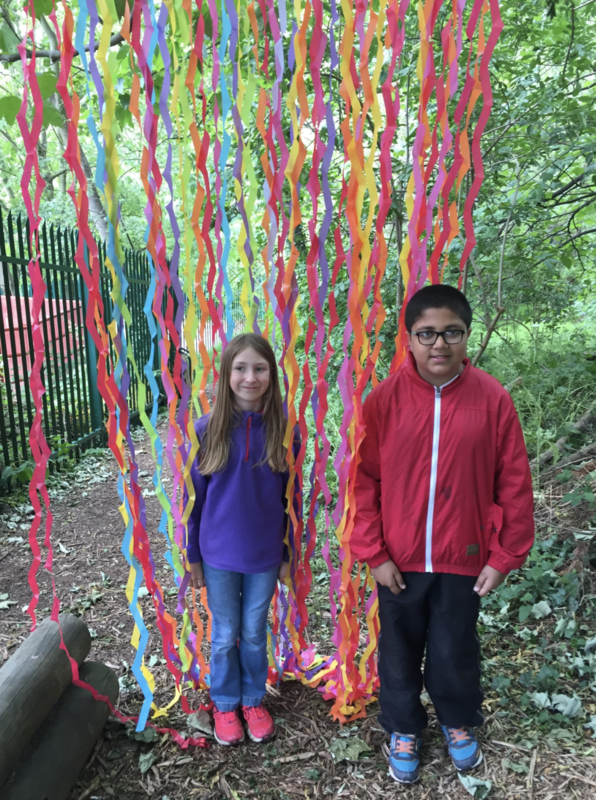 Year 5 took part in tree dressing, adding some vibrant colour to Forest School. 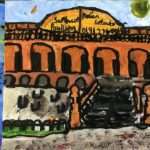 Year 6 produced art based on their surroundings using a selection of mixed media. ← Read all about it!